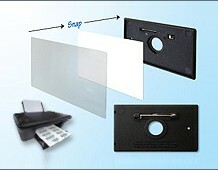 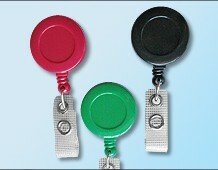 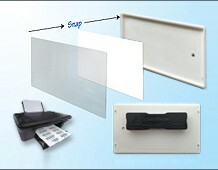 Snap-Fit name badges are robust reusable name badges available in black or white that 'snap-fit' together. 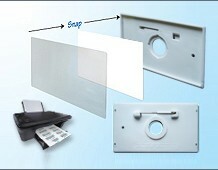 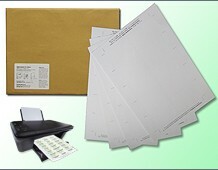 • Print your own logos and names using standard office equipment. 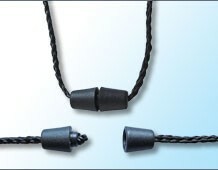 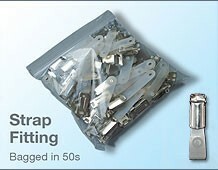 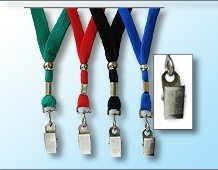 • Available with a choice of fittings - Pin, Clip, Strap, Cord - or Magnet • Boxed in 50s (complete with 105 inserts).